Wild Rumpus, week 1, year 2: Mmmmm..... Rumpus-y! What a great kick off to this summer's Wild Rumpus series on the west side! This year, the Wild Rumpus is taking place twice a week (two different locations) for twice the fun. When the amazing Holly posts about the east side Rumpus, I'll be sure to link to it here! 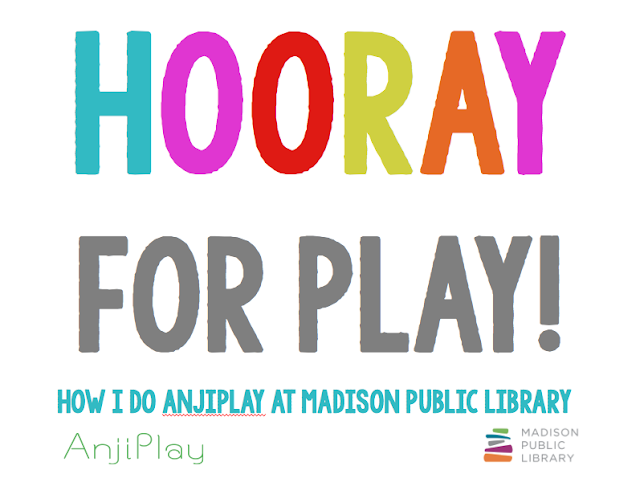 Although we have ordered some of the official AnjiPlay materials (yay!) they haven't arrived yet, so once again, we're kicking off the Wild Rumpus season with some non-standard Anji Play materials. 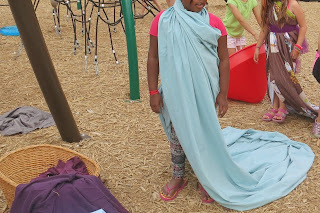 This crew spent hours building a fort using fabric, ropes and clamps on the existing playground equipment. 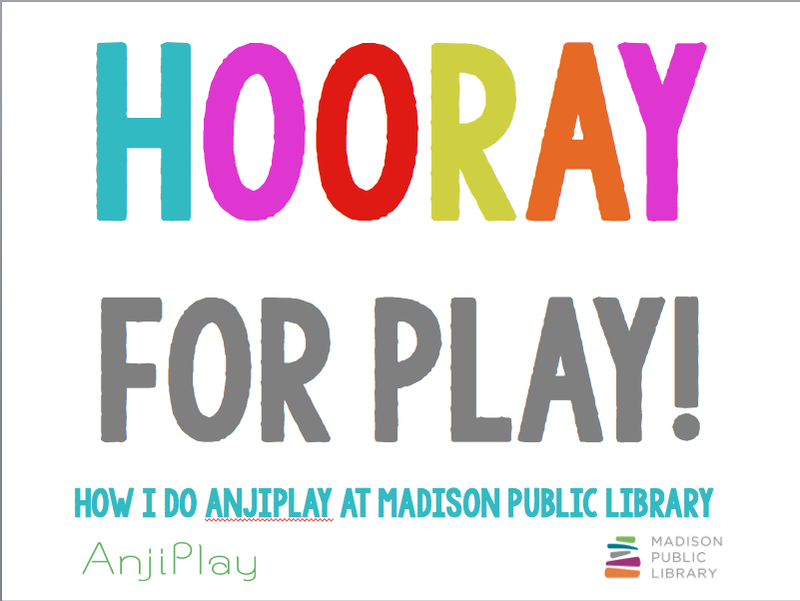 Want to watch the webinar about AnjiPlay? Here's a recording! 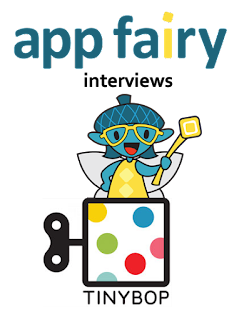 I was very excited to have the opportunity to interview Tinybop -- one of my favorite app developers for elementary school kids! 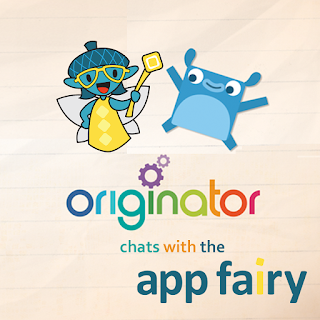 Check out the recording plus a TON of extra resources here. Several of their apps are currently on sale in iTunes and one is free for the next few days -- this is a rare treat, so snap them up soon! I'm a little behind on posting App Fairiy episodes here on the blog, but here's a link to the App Fairy's conversation with Originator. Enjoy! Free Anji Play webinar this Tuesday! Want to learn more about how Anji Play works at my library? I'm doing a free webinar through the University of Wisconsin SLIS Alumni webinar series! You can sign up here to participate live or I'll post a link to the recorded presentation once it's available.